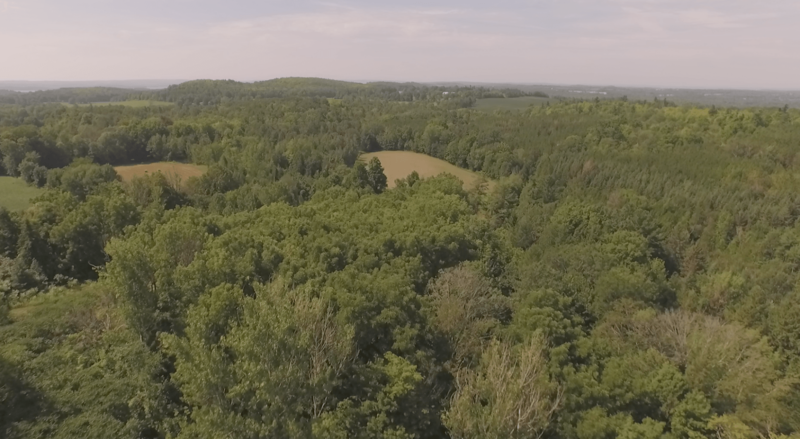 One of the biggest factors contributing to quality of life in Peterborough and the Kawarthas is the proximity of nature. 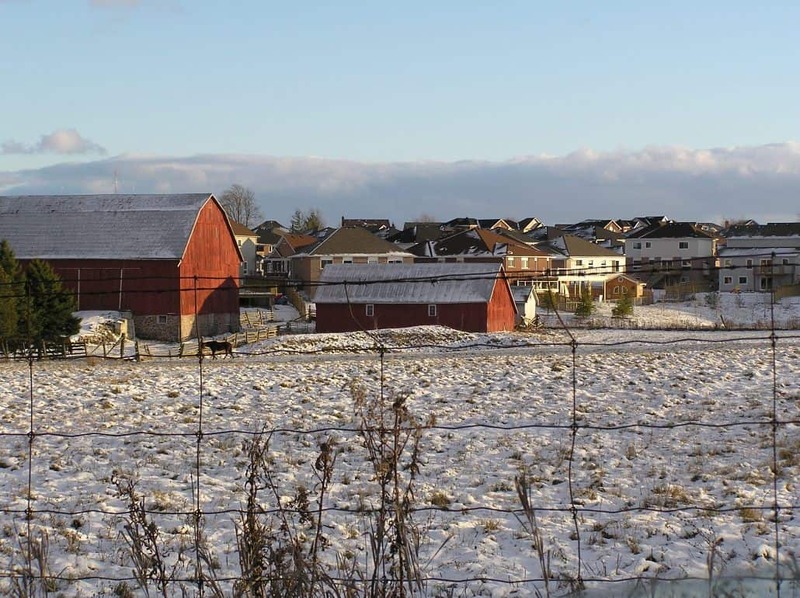 It is no exaggeration to say that a majority of local residents have a closer connection to the land than people living elsewhere in southern Ontario. We are farmers, cottagers, hikers, campers, hunters, anglers, boaters, cross-country skiers, naturalists, and more. We know what stands to be lost. The Ontario “Growth Plan for the Greater Golden Horseshoe, 2016”, which is currently under review, identifies areas for new growth in southern Ontario. The Greater Golden Horseshoe (GGH) extends north to Georgian Bay, south to Lake Erie, west to Kitchener-Cambridge-Waterloo and east to Havelock. Room for growth is limited, largely because the province’s existing Greenbelt, Niagara Escarpment and Oak Ridges Moraine are protected areas. They are also slated to be expanded. The proposed Greenbelt expansion includes a huge part of Simcoe, Wellington and Northumberland Counties. This means that much of the new growth will have to happen in areas of the GGH that are located outside of the protected zone. In addition to parts of the GTA and cities such as Barrie and Guelph, the plan identifies the perimeters of Lindsay, Peterborough and even Norwood as “greenfield areas”, which means areas for urban growth. As lofty as this vision may seem, growth will inevitably mean the building of new roads, along with new housing and commercial developments. The downside is that natural heritage resources, such as rivers, lakes, woodlands and wetlands, will be in danger of being changed or erased all together. This is especially true for natural areas close to urban centres. There are other reasons for concern. 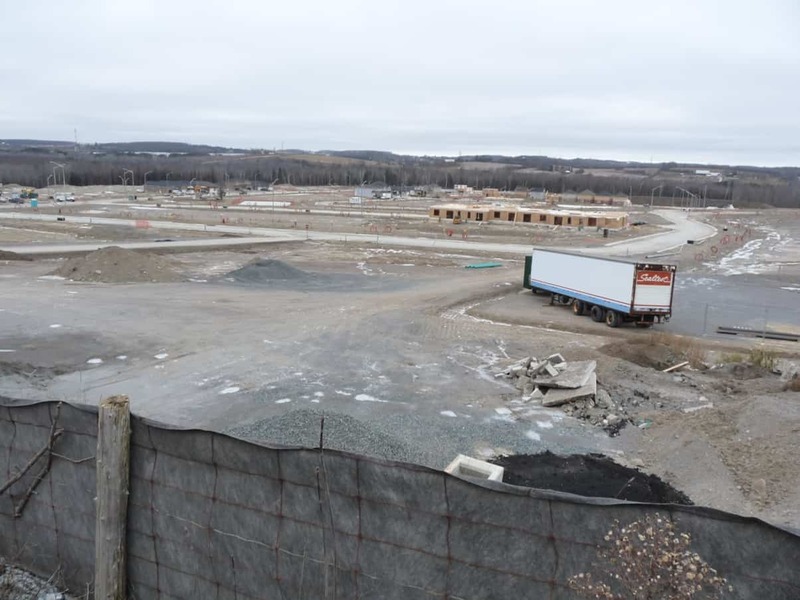 Highway 407 is inching closer to the Peterborough area and is scheduled to reach Highway 35/115 by 2020. The new phase of the 407 extension opened this summer is already bringing thousands of more people to our region faster than ever before. At the same time, record housing prices in the GTA are driving people here to find affordable real estate. Just in the past year, the price of housing in Peterborough has increased by as much as 30%, according to one source. Traditionally, house prices in Peterborough went up only with inflation. More development and soaring house prices are likely to create social problems. By driving up the price of real estate, the gap between income and cost of living will increase, especially for people who both reside and work here. Living in the Peterborough area will become less affordable for local residents, compared to those living here but working in Toronto and earning Toronto salaries. While many embrace the idea of growth and increased population, we do have to weigh the benefits against the potential losses. Right now, the Peterborough region has one of the highest live-work ratios in the province. Many more people both work and live in our community than travel to the GTA to work. This leads to more community interaction and participation and is partly why so many of us consider Peterborough and the Kawarthas to be a caring and supportive place to live. 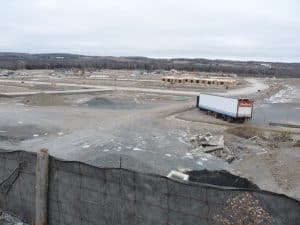 Other pressures, too, like aggregate development and new approaches to agriculture will continue to have an impact, especially on the natural world. The consolidation (expansion) of farm fields, partly through the removal of hedgerows, is not only changing the cherished character of the landscape but is destroying crucial habitat for birds and pollinators. All of this is happening against a backdrop of climate change, which is causing further stress to natural and urban areas alike. It will only get worse, even if all greenhouse gas emissions were to stop tomorrow. No less than 14 of the past 15 months in Peterborough have been warmer than the 1971-2000 average. The same trend is happening globally. The record warmth of August continued a streak of 11 consecutive months (dating to October 2015) that have set new monthly temperature records for the planet. September was the second warmest ever. It is almost certain that 2016 will end up being the warmest year the Earth has seen since record keeping began. 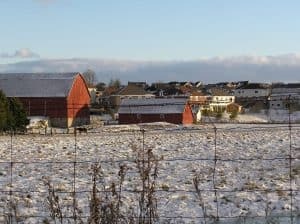 We can only hope that the intensification targets (i.e., moving the focus of new residential development from peripheral farmland and greenspace to existing built places) which are in the province’s growth plan will be able to balance investment in the economy and the protection of both natural areas and our quality of life. As the population grows and the predominantly rural character of our region becomes increasingly urbanized, any commitment to growth should be matched by a commitment to expanding our network of protected spaces and natural areas. An example of this commitment is the admirable work being done by the Kawartha Land Trust (KLT). The land trust’s mission is to support these goals by actively seeking out, prioritizing and securing new sites for long-term conservation. The KLT envisions a connected system of natural lands that are cared for by members of our community. It has already made great strides in making this a reality. For example, along with other partners, the KLT was instrumental in launching “The Kawarthas, Naturally Connected” which sets out a vision and required actions for conserving and enhancing protected lands in our region. It has been tied to local planning initiatives as part of compliance to the Ontario Growth Plan, which is referenced above. Protected lands offer a double benefit for the climate. They not only help absorb greenhouse gases, they also prevent significant greenhouse gas emissions that would result from development — including deforestation, construction and the additional driving required by poorly planned growth. Protected properties are also important reservoirs for protecting biodiversity. The approach of the KLT is flexible. The organization is able to work with all landowners, whatever the situation or intention. For instance, their approach allows for formal conservation of private lands through a unique tool called a conservation easement agreement. However, the KLT can also draw up a memorandum of understanding with landowners who don’t yet have a specific plan for their properties. The land trust depends primarily on private funding from hundreds of volunteers and donors each year. More, however, are needed. In Ontario as a whole, donations to environmental causes have decreased in recent years. If we are to have any hope of reaching the targets outlined in the report “State of Ontario’s Biodiversity 2015” all sectors of Ontario society – government, industry and individuals – will need to dig deeper into their pockets. This is why my wife and I are monthly donors to the Kawartha Land Trust. You can learn more about the Kawartha Land Trust by attending a fun and informative gathering on Thursday, November 10. Doors open at 6:30 p.m. Starting at 7:00, there will be a presentation on recent KLT highlights and its vision for the future of the Kawarthas (Strategic Plan 2017-2020). The Kawartha Land Trust is now located at the Mount Community Centre at 1548 Monaghan Road in Peterborough. To see their financial statements and annual report, go to kawarthalandtrust.org.